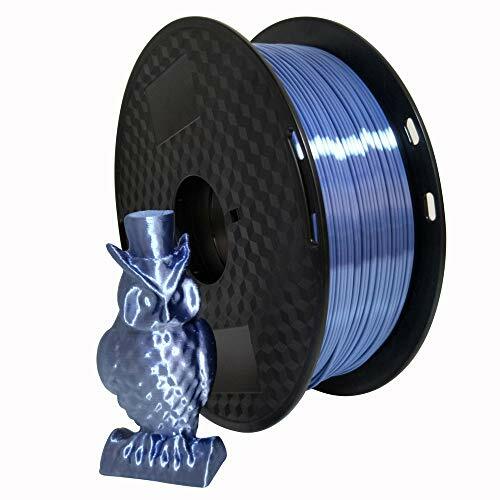 Our company LONGSELL produces 3D printer filaments in cooperation with professional R & D organization, we are using genuine premium SILK PLA raw materials and process is strictly controlled so we are quite confident about our 3D Filament. In addition, our products are characterized by having strength and good flexibility compared with others’ products. High tolerance could be expected. If you have any problem with quality, please contact us at any time. Thx for choosing Longsell. 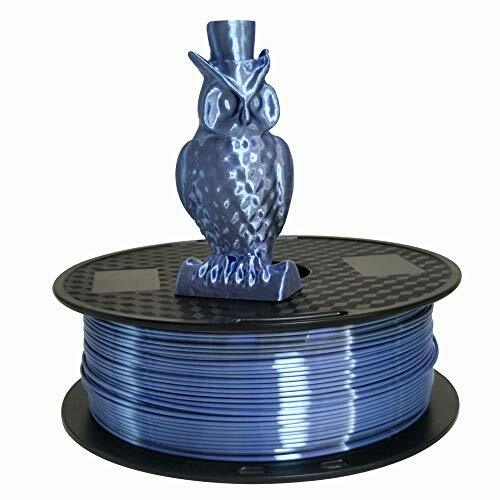 Popular Shiny Color: We Use Premium materials to Produce Silk Silver Blue PLA Filament, It is Shiny just as desired. 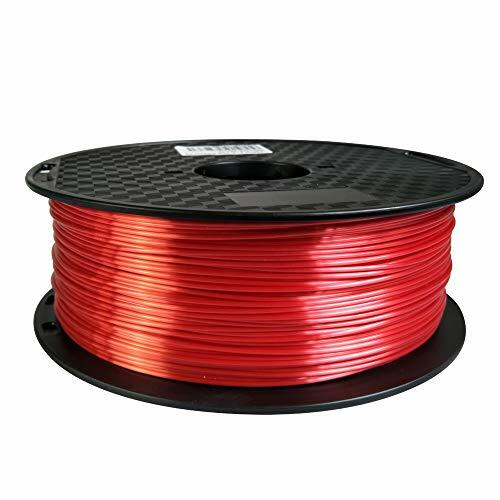 Product Trait: High Quality, No Bubble, Low Odor, Eco-Friendly, Compatible with most 3D Printer. 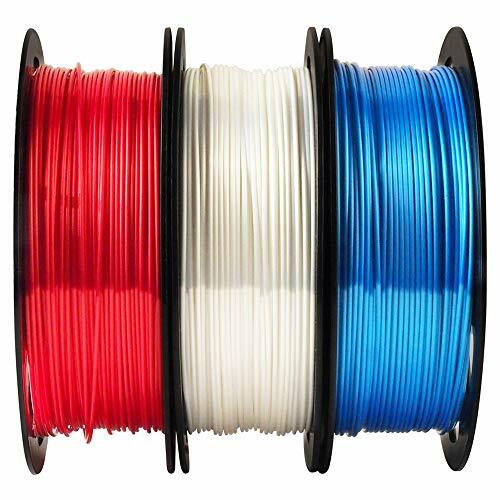 Warranty: We are Confident about Silk PLA Filament, Please feel free to contact for customer support at 24*7.